These authenticated connections are made possible by configuring software systems to communicate with the ORCID registry through the ORCID API, which is based on OAuth 2.0. With individual researchers/contributors at the center, and their affiliated organizations connecting with them through the ORCID API, all participating organizations’ systems can also communicate with each other. In this way, ORCID not only serves as a mechanism for name disambiguation, but it also provides a linchpin for system interoperability in the research and scholarly communication ecosystem. Figure 4: ORCID serves as a mechanism for interoperability between systems and data in the scholarly communication ecosystem. Graphics courtesy of the ORCID organization. Publishers, funders, research institutions (employers), government agencies, and other stakeholders have been adopting and using ORCID increasingly in their systems over the past several years. 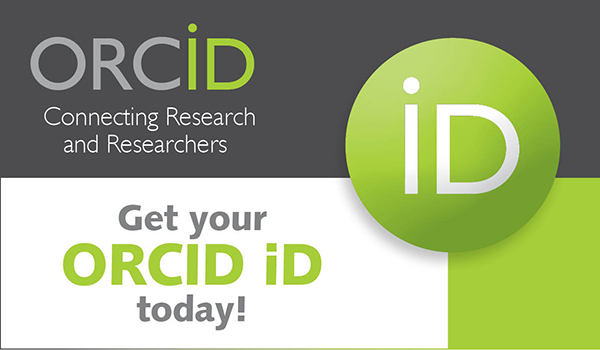 As a global initiative, over 5 million individuals around the world have registered for an ORCID iD, and that number continues to grow steadily as more organizations start to require ORCID iDs in their workflows. For example, over 65 publishers have signed on to an open letter committing to use ORCID in their processes, and grant funders are continuing to come on board with ORCID as well, having recently released their own open letter demonstrating a commitment to ORCID. A full list of participating ORCID member organizations around the globe can be found at https://orcid.org/members. ORCID can be integrated into any system that touches the types of data contained within an ORCID record, including repositories, publishing and content management platforms, data management systems, central identity management systems, human resources, grants management, and Current Research Information Systems (CRIS). ORCID integrations can either be custom built into local systems, such as the example from UVA above or made available through a vendor system out of the box. 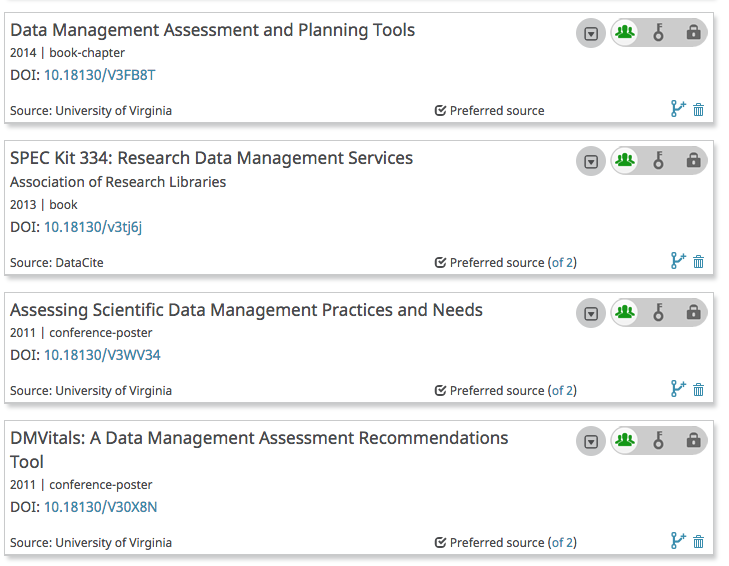 Several vendor-hosted CRIS such as Pure, Faculty 180, Digital Measures, and Symplectic Elements, already have built-in support for authenticated ORCID connections that can be utilized by institutional ORCID members, which provides a quick win for pulling ORCID data into assessment workflows with no development required. While ORCID has a public API that offers limited functionality for connecting with ORCID iDs and reading public ORCID data, the ORCID member API allows organizations to read from, write to, and auto-update ORCID data for their affiliated researchers. 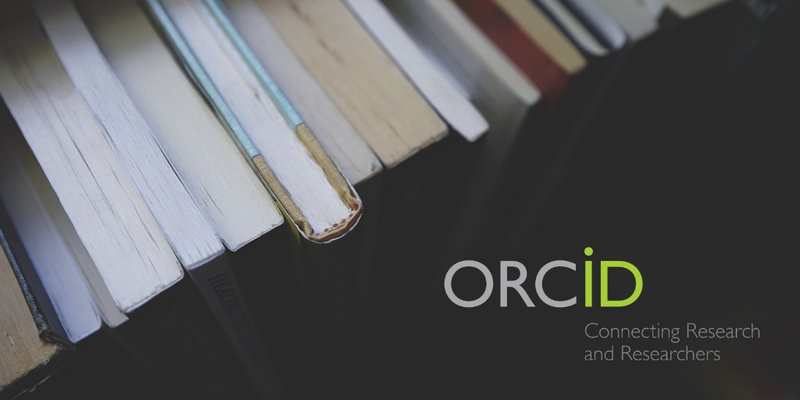 The ORCID institutional membership model allows organizations to support the ORCID initiative and benefit from the more robust functionality that the member API provides. 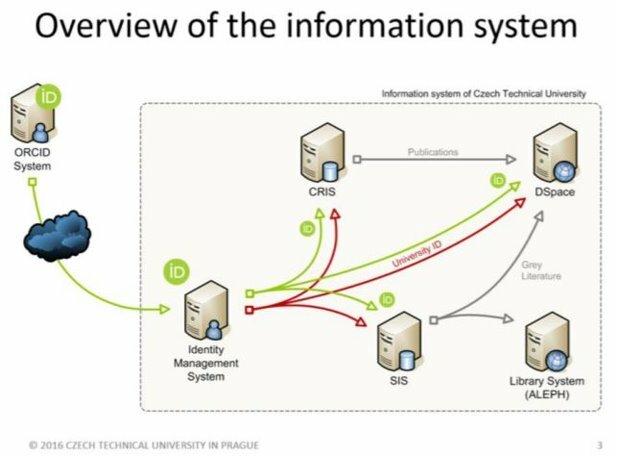 ORCID can be integrated with disparate systems, or with one system from which data flows into others, as illustrated in Figure 5. Sheila Rabun is the ORCID US Community Specialist at LYRASIS, providing technical and community support for 100+ institutional members of the ORCID US Community. In prior roles, she managed community and communication for the International Image Interoperability Framework (IIIF) Consortium and served as a digital project manager for several years at the University of Oregon Libraries’ Digital Scholarship Center. Learn more at https://orcid.org/0000-0002-1196-6279. This article was originally published at acrl.ala.org/techconnect. And, it is licensed under a Creative Commons Attribution-NonCommercial-NoDerivs 3.0 Unported License.